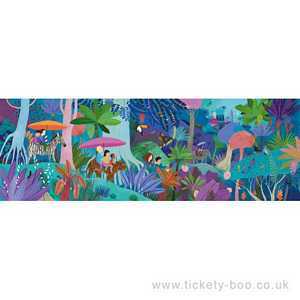 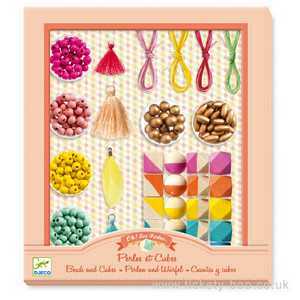 Pretty printed sheets with slits to help guide the pencil and create fun pictures. 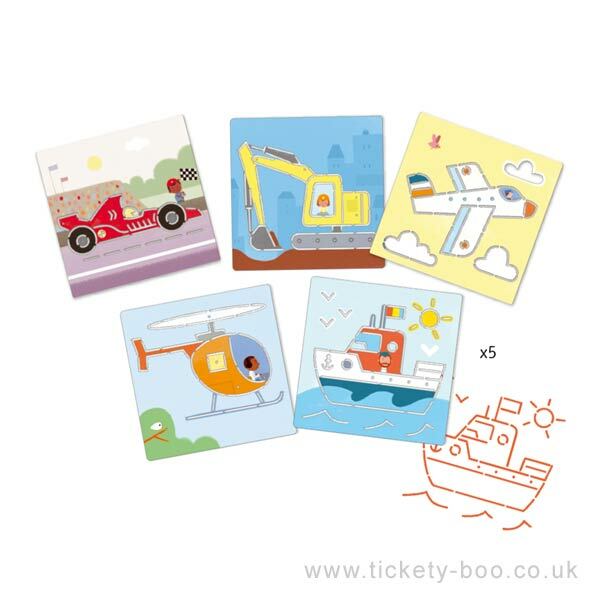 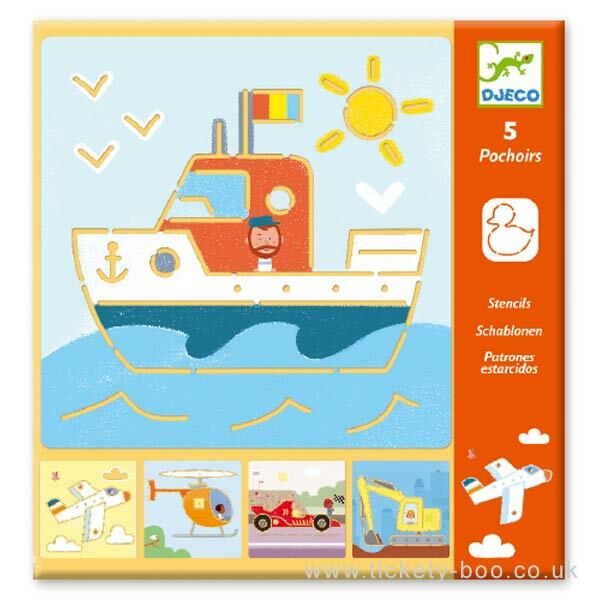 These 5 transport themed stencils include a helicopter, boat, car, plane, and digger. 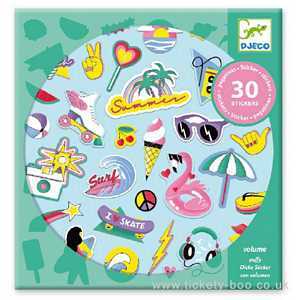 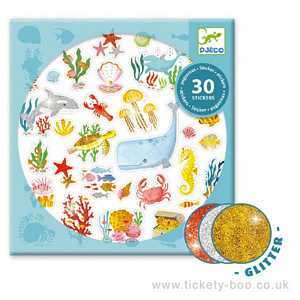 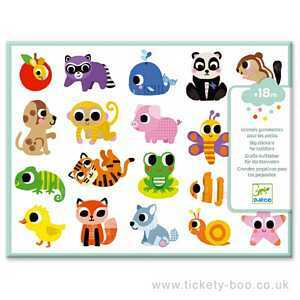 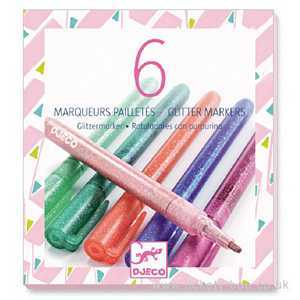 Great for creating artwork, homework or gifts.